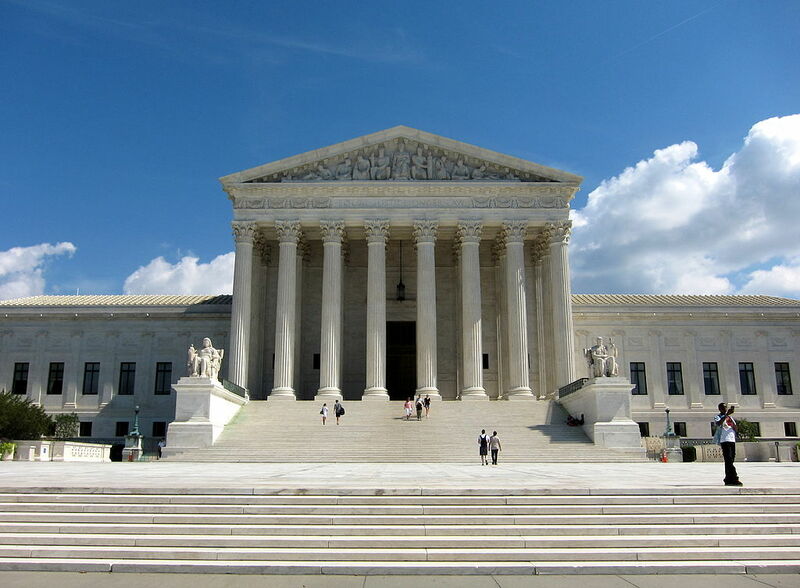 The U.S. Supreme Court opened its new term by hearing arguments in a major employment dispute case that has the potential to affect millions of employment contracts. Justices heard oral arguments from three consolidated cases, involving Ernst & Young LLP, a professional services firm, Murphy Oil USA, Inc., a gas station operator, and Epic Systems Corp., a healthcare software company. The issue at the center of the cases is this: Can employment agreements prohibit workers from joining together to bring class action suits in overtime pay and other labor disputes, and instead force employees into private arbitration? Employers, as well as the Trump administration, claim they can, while the National Labor Relations Board (NLRB) and employees argue that such contracts threaten workers’ right to organize. Justices appeared to be split down ideological lines: Justice Kennedy, who was appointed by Ronald Reagan, vocalized support for one-by-one litigation over class action suits. However, liberal-leaning Justices Breyer, Ginsburg, and Sotomayor, all voiced concerns over banning group legal action by workers. The newcomer to the court, Justice Gorsuch, remained silent, as did his colleague Justice Thomas. The case has the potential to affect extremely large businesses in many ways. Take for example ridesharing and technology giant, Uber. Uber was slammed with allegations of sexual harassment and gender discrimination by a former employee, Susan Fowler. Fowler was restricted from suing Uber, however, because she signed a document requiring her to solve any legal disputes against a company through private arbitration and waiving the ability to participate in a class action suit. Fowler’s lawyer filed an amicus brief to the Supreme Court in the present case, arguing against the use of arbitration clauses. In addition, a group of Uber drivers in California filed suit against Uber for allegedly violating minimum-wage and overtime laws. They seek class-action status, stating that they represent all California Uber drivers. Uber moved to dismiss the suit, citing the arbitration clause. The U.S. Court of Appeals for the Ninth Circuit is holding review of the case until the Supreme Court decision. Should the Supreme Court side with employees, Uber could have a massive class action suit on its hands with the potential for settlements to hundreds of thousands of drivers. If the Supreme Court upholds arbitration clauses, however, it would require these drivers to bring their claims through arbitration one-by-one, possibly decreasing Uber’s overall settlement costs. While a Supreme Court decision is not expected until June, experts say that it is likely that employers will win due to the current conservative majority of the court and the Trump Department of Justice’s flip to support employers. In the meantime, the validity of millions of arbitration agreements hangs in limbo. Gabriela Mejias is a current 2L at Wake Forest University School of Law. She graduated from the University of Georgia in 2016 with a degree in journalism and is originally from Athens, Georgia. She has interned at National Public Radio and The Legal Aid Society and hopes to pursue a career in public interest law.